From focused one-hour presentations to in-depth seminars and comprehensive 3-day workshops, the Bourgon HR Solutions Seminar Series offers timely training focused on today’s hot-button HR issues. Each program in our HR Solutions Seminar Series is conducted by experienced HR professionals with years of frontline experience. We provide our participants with strategic insights into why employees do what they do, as well as teaching effective tools for creating a productive, satisfied workforce. 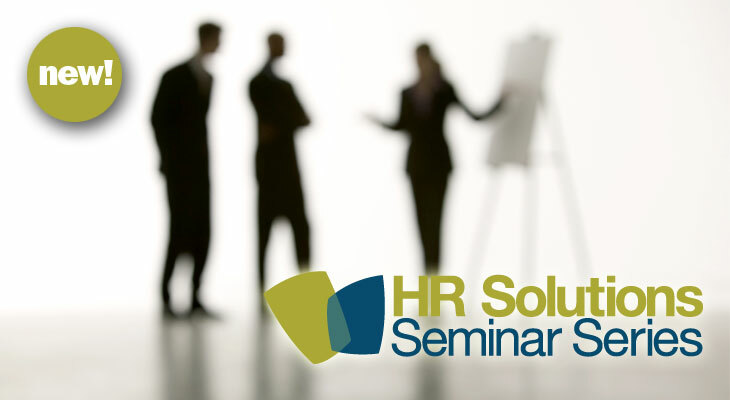 Our HR Solutions Seminar Series can be tailored to meet of the needs of your organization. Choose a single, timely workshop, or create a series of training initiatives. Both on and off site training opportunities are available. For more information about our seminar series, please contact us for a no-obligation consultation.